Struggling to find your motivation? 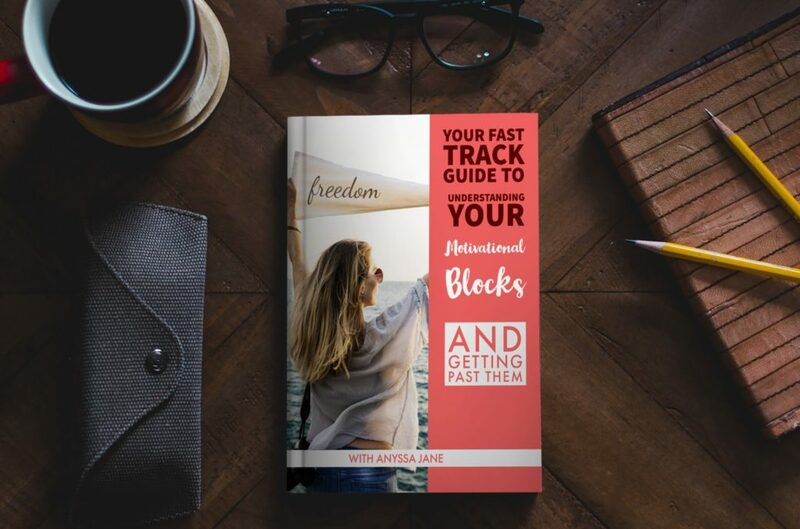 This course will help you identify and get over those motivational blocks that could be preventing you from reaching your goals. Simply enter your name, email address and click ‘Sign Me Up!’ below to instantly receive your first course right away. Your privacy is protected and your email address will only be used by Anyssa Jane to communicate with you about getting motivated! You can cancel at anytime. If you are ready to start getting motivated and achieve your goals, then get signed up right now. Just enter your first name and email address above to get your first lesson. It’s absolutely free. Copyright © The Communication Studio. All Rights Reserved.